Bacon desserts might not be the first thing that comes to mind when you think of the delicious cured meat favourite, but trust us when we tell you that there is a taste experience awaiting when you get a little more adventurous. Sure, there are many savoury meals that would be incomplete without the smoky goodness of bacon (just imagine breakfast without Woody’s? It just wouldn’t be the same), but there are some sweet treats that you should whip up and indulge in, too. Bacon desserts are here to stay! Chocolate chips cookies have been popular treats for decades, but even classics need to be reinvented from time to time. Our recommendation? Bacon Chocolate Chip Cookies, naturally. The addition of Woody’s™ Diced Bacon gives these decadent cookies a welcome saltiness that doesn’t overpower the overall moreishness. The kid in you will love them! Salted caramel has become a sweet tooth’s favourite combo, but we think salted maple is the tasty trend waiting to take off. But to sweeten the deal a little more, we think that adding some chocolate and bacon to the mix will take it to the next level. 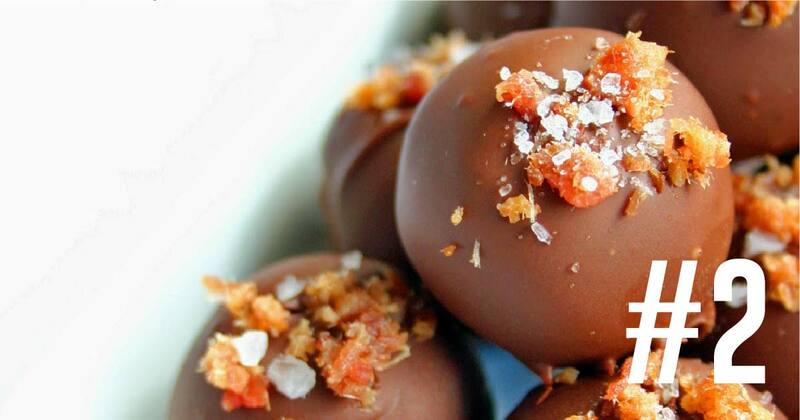 Foodie twins Jo and Sue have concocted an easy-to-follow Salted Maple Bacon Truffle recipe, so stock up in the ingredients (Woody’s Bacon being the secret weapon, of course) and get cooking! Well, they say, “Go big or go home”, so this is why we are starting our list with this bold and flavourful dessert. 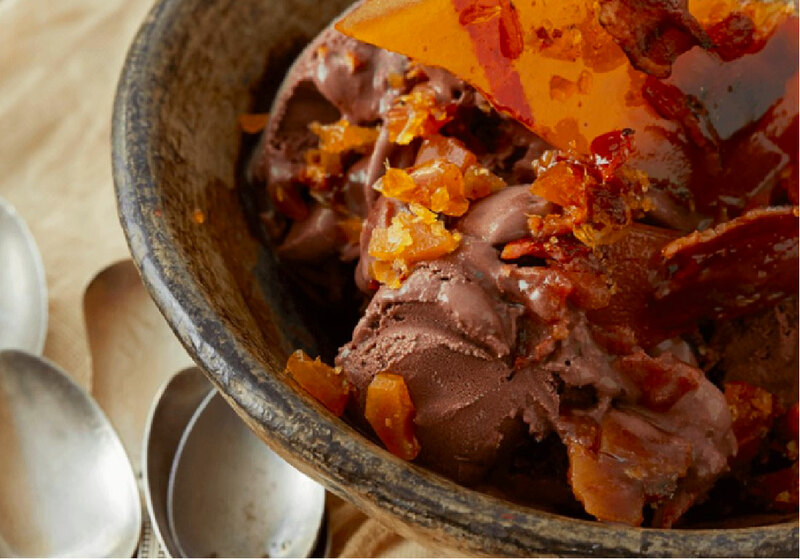 Essentially, it calls for whipping up a bacon caramel that will be served with the ice, so it is pretty simple to whip up. 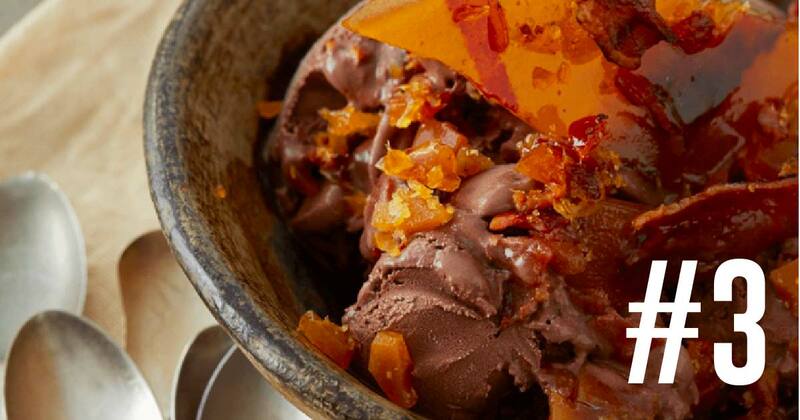 We have a feeling Bacon Praline and Chocolate Ice Cream will be your new favourite dessert. For something a little more versatile and delicious, of course, we suggest you whip up a batch of caramel bacon sauce- yes, you read that correctly. Drizzle it over vanilla ice cream, a stack of pancakes or spoon it right into your mouth: you decide! It’s surprisingly easy to recreate yourself and won’t take you that long either. 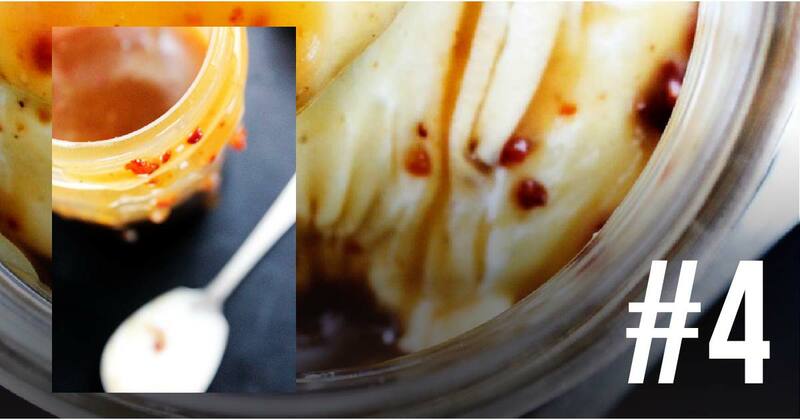 Get the full recipe from Dash of Sanity here. We all know cupcakes are tried and tested favourites, but we have a sneaky feeling our version will top your list of sweet treat must-haves. If ever there was a recipe that needed a warning sign it would be this one. 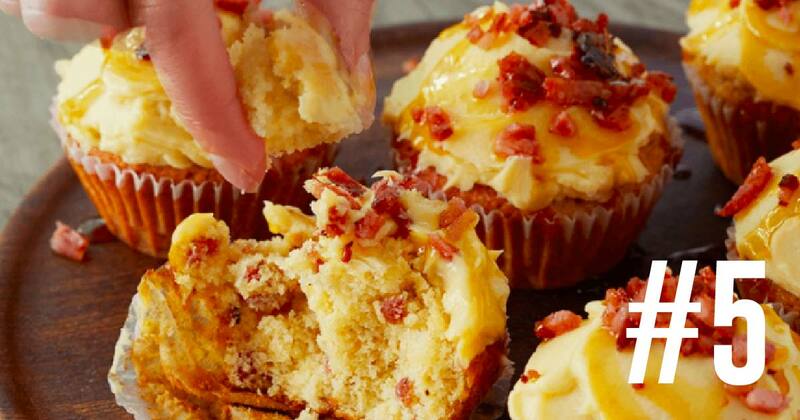 These decadent cupcakes are extremely addictive and will leave you and your family wanting more of this bacon dessert. 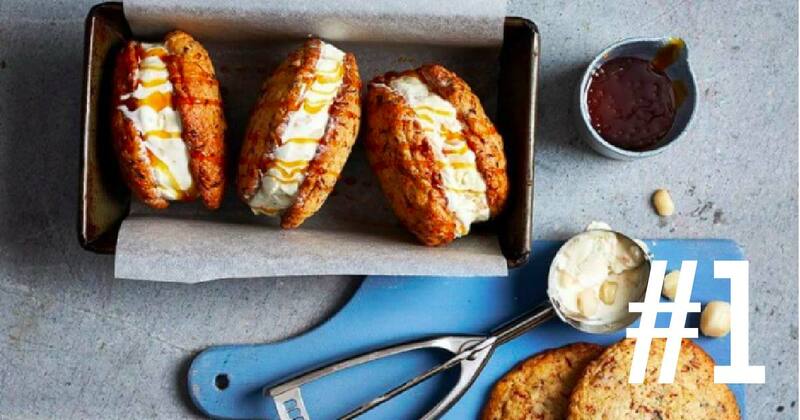 So next time you host a dinner or if you just want to try something new in the kitchen, have a look at these tasty bacon desserts and get those taste buds hyped up.